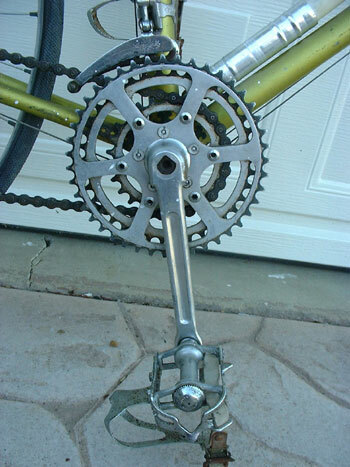 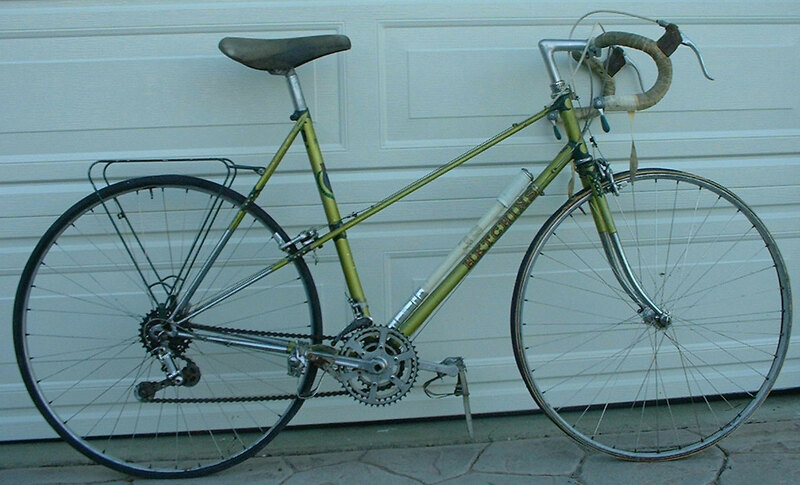 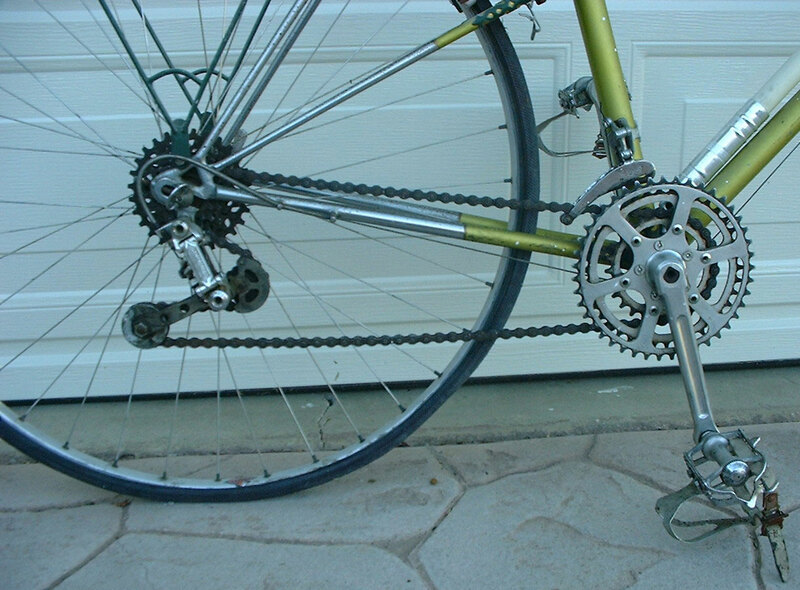 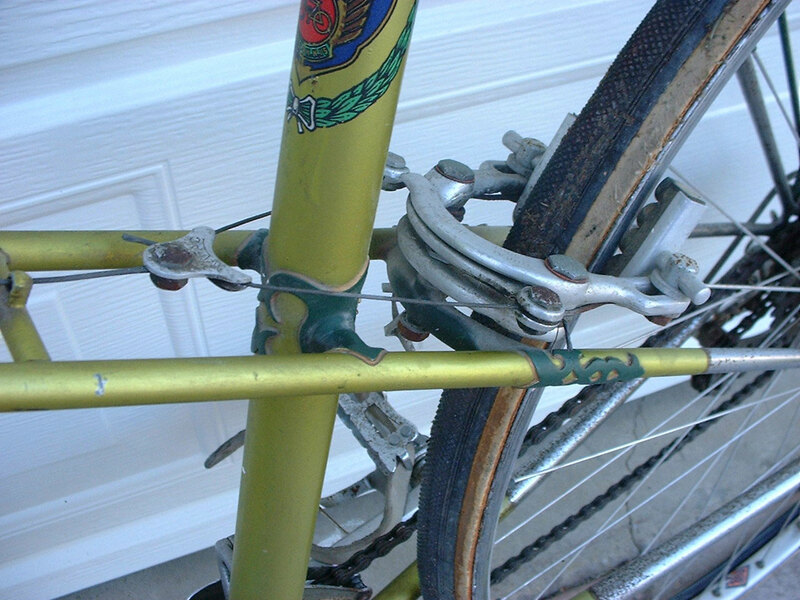 This Hetchins Mixte was special ordered for a customer of the Bicycle Center on Mission Street in Santa Cruz, California in the early seventies. 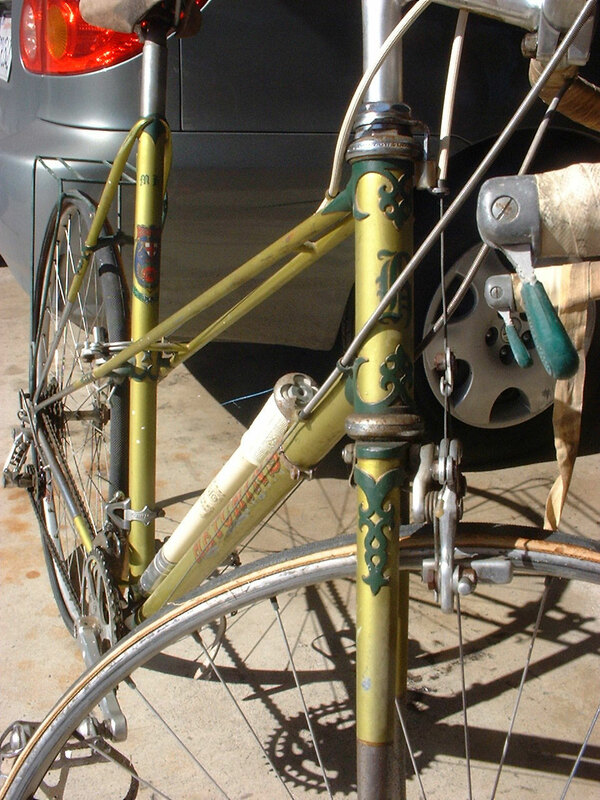 The Bicycle Center imported many brands from the UK including Bob Jackson, Harry Quinn, Bill Hurlow and Hetchins frames. This bicycle is believed to be one of the few mixte (women's) style frames built by Hetchins and it displays lovely lugwork beyond what’s on their men’s models. 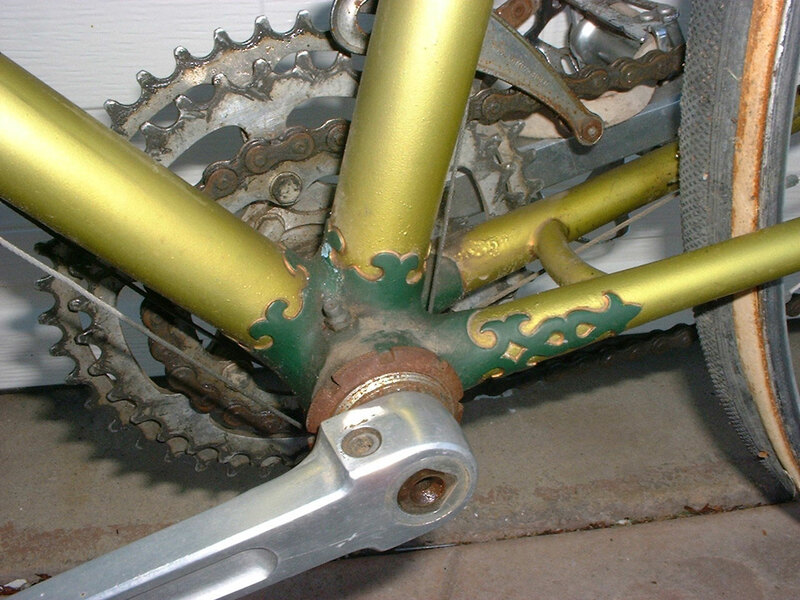 Unfortunately, the bicycle changed hands and eventually ended up stored in a wet barn where it remained rusting away for at least a decade. I was contacted by the owner to sell the bicycle, which I did and was able to capture these images. 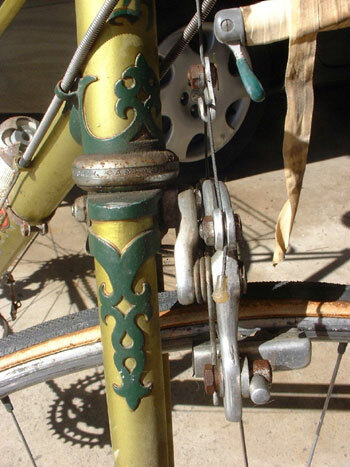 I believe the bicycle will now be restored to its former beauty.